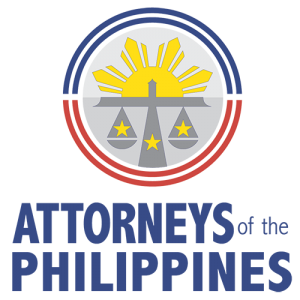 We are a law office located at 2/F Net One Center , 26th Street, Crescent Park West Bonifacio, Bonifacio Global City, Taguig City, Metro Manila. We offer a range of legal services to people and businesses in Bonifacio Global City, Taguig City and throughout Metro Manila. Why not speak to one of our friendly attorneys on (02) 819 4700 and see how we can help you. 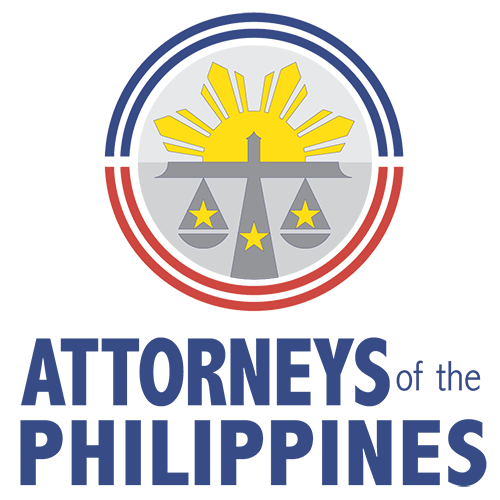 As one of the leading law firms in Bonifacio Global City, Taguig City, Quisumbing Torres and its attorneys can help you with all of your legal needs.